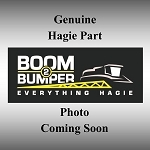 Welcome to Boom2Bumper, your premier online source of parts and accessories for Hagie Sprayers and Detasselers. We have access to a massive parts inventory which makes us your top destination for anything Hagie. 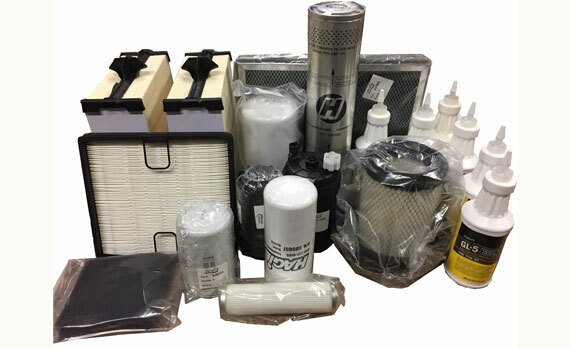 With everything from high-pressure hoses to spare tires, large parts and small, we're truly the one-stop-shop for any Hagie vehicle parts you're after, and we have a quick order turnaround so you can get what you need as soon as possible. 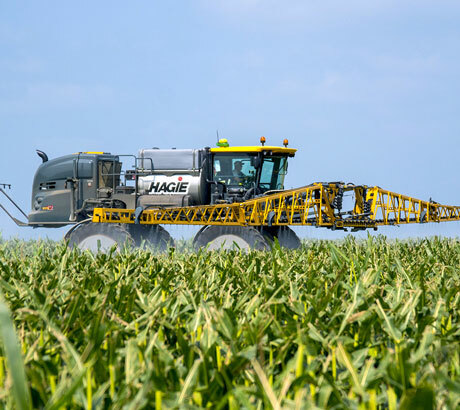 As a division of AHW LLC, we have years of experience servicing Hagie vehicles and equipment, so we can say with confidence that you're in good hands with us. We pride ourselves on our standards for quality and customer service and look forward to forming a relationship with you. Our knowledgeable staff is ready to answer your questions and help you place your order if needed. 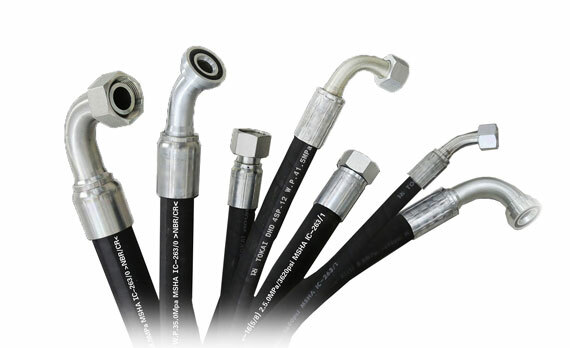 Order online or call us toll-free 1 (800) 443-2847.